The number of green coffee bean roaster around are so numerous, I would think that that the ratio might be in the range of 10-1. 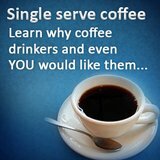 As in for every 10 coffee makers brewing coffee, there would be 1 coffee bean roaster roasting the beans. 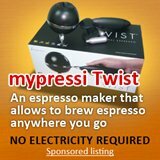 Similar to coffee makers, almost every roaster that you read about, boast of being the best in certain category. 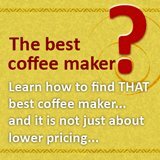 While I am definitely not expert for roasters, I guess highlighting how easy it is to use one of the green coffee bean roaster, might give you an idea of its popularity. 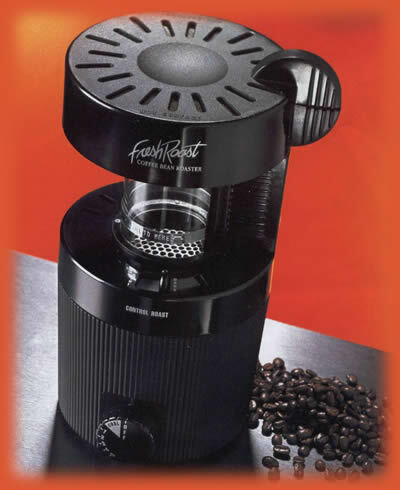 One of the more popular roaster are the FreshRoast Plus 8. This roaster comes with 3 parts, the chaff collector on top, the roasting chamber, and the heated base. 1. Remove the chaff collector, add the coffee beans to the roasting chamber, then put the chaff collector back on. 2. Set the timer for approximately 6 minutes. Do note that there is a 2 minute cool down period. 3. After the timer shuts down and factoring in the 2 minute cool down period, remove the chaff collector, lift out the roasting chamber then drop the beans into an area of choice. This is a fluid bed roaster and the ease of use should highlight to you why more and more people are roasting their own beans to get the coffee they want. If you think fluid bed is easy because it is so different from the commercial ones, then you should check out the Swissmar Bravi, which is exactly the same as commercial drum roasting. While Bravi green coffee bean roaster does not have as many steps as the FreshRoast Plus 8, roasting the choice blend requires some experience. Bravi is simply adding in the coffee beans, start the heater. Because it's btahc is about 1/2 pounds, it takes a longer time than the usual fluid bed at approximately 15 minutes. It is only after a few roast and taking note of the smoke and hearing the 1st crack would you be able to get that blend you want. That being said, it is still not that complicated right? 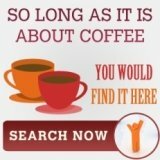 Coffee makers should be you next search after roasters?